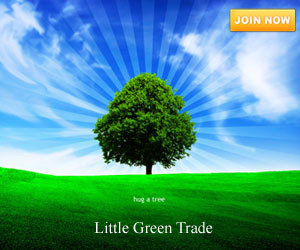 Eco-friendly transportation means is now becoming widely available with the growing number of carmakers who are now into manufacturing eco-friendly cars. Peugeot joins with other carmakers and will soon present to its consumers its new and advanced electric scooter called e e-Vivacity. Unlike the previous electric scooter that Peugeot had, which nickel-cadmium batteries power, the all-new e-Vivacity us will be powered by lithium-ion batteries. This modern and fashionably stylish scooter will have a range of around 60 miles and will be having a top speed of 28 miles per hour. 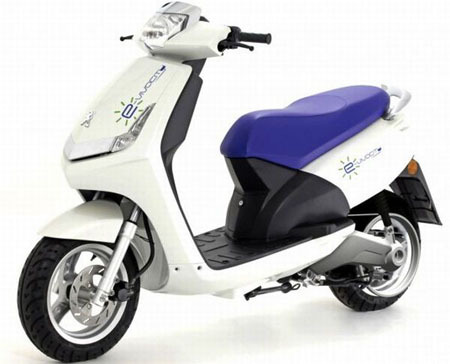 The e-vivacity will have a motor that works similar to that 50cc petrol powered scooters making it ideal for travel around the village, market, and the like.